Saturday - Triskele invades Leatherhead! 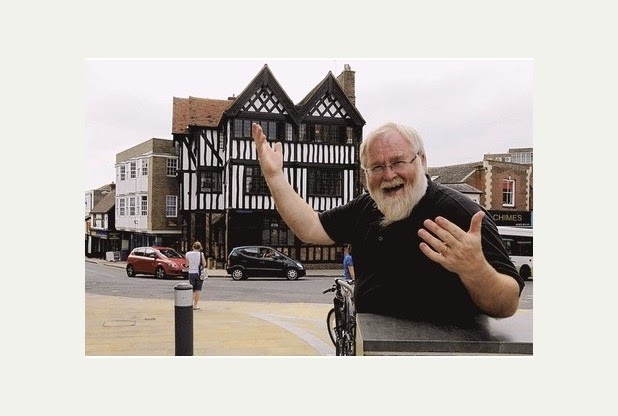 Tipped off by fellow authors Roz Morris and Jane Davis, we knew Peter Snell, owner of Barton’s Bookshop, was open to indie authors. When we approached him to suggest launching six new books in one afternoon, his response was pragmatic. "Never done six before, but there’s a first time for everything." We needed no further encouragement. So we turned up, complete with books and themed props, and scattered ourselves around the shop. Peter and his staff, Cameron and Harvi, did not seem to resent the invasion, but welcomed us, cheerfully supplying coffee. Peter had even made us a chocolate cake. What a host! 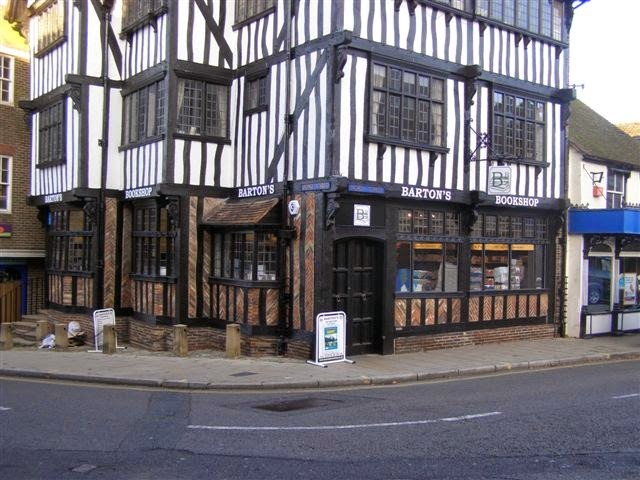 A lovely afternoon spent in a beautiful bookshop, with the added bonus of meeting readers and friends. 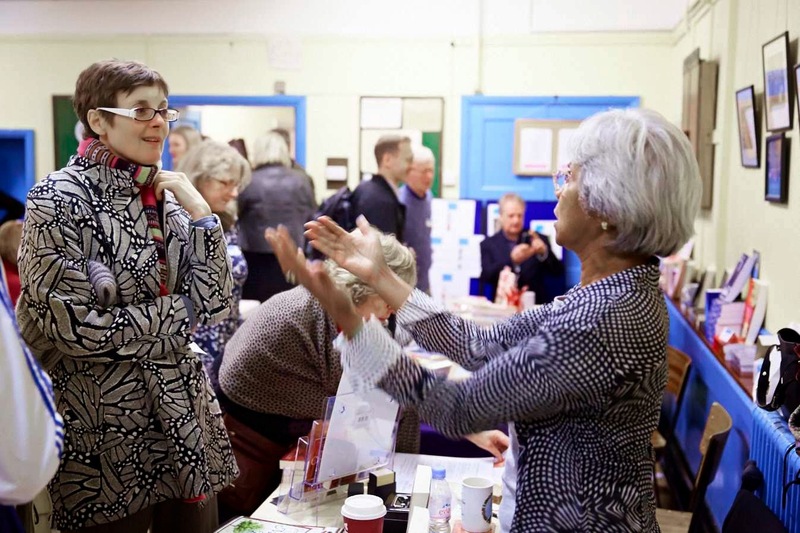 This was our second time at Chorleywood LitFest. 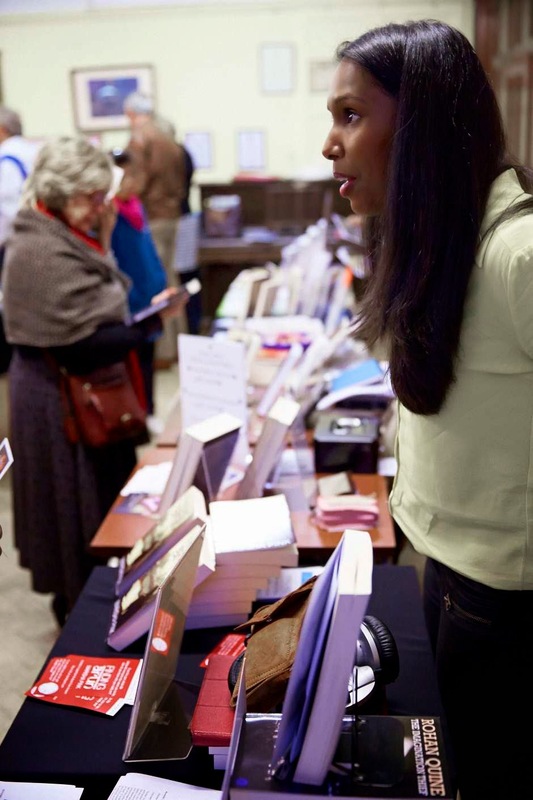 The previous year we launched our 2013 novels and loaned ourselves out as a Human Library. When we started planning back in April, we wanted to do something different for 2014. “Yes, that should be easy enough to organise,” we agreed. Seven months later, we were kneeling in the mud trying to attach The Indie Author Fair banner to the railings, before lugging boxes of books down a slippery flight of steps, setting up the pop-up media centre, meeting our sponsors, directing authors to their stalls, answering media enquiries and posing for photographs. 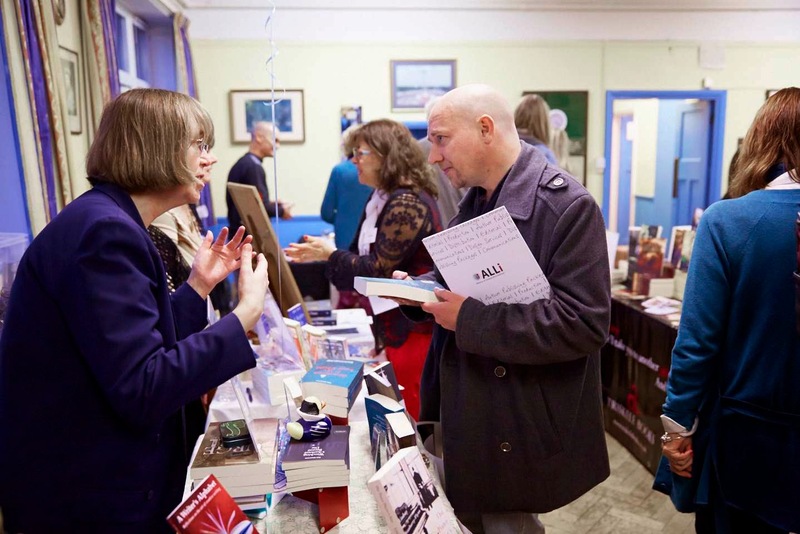 Forty authors, hundreds of books, sixteen readings, four sponsors, a thousand catalogues and three hours of buzzing activity, all organised by Triskele Books, with the support of The Alliance of Independent Authors(ALLi) and Chorleywood bookshop. Not to mention afternoon teas with more homemade cakes. At five o’clock, we celebrated with all the other indie authors with a well-deserved glass of wine. 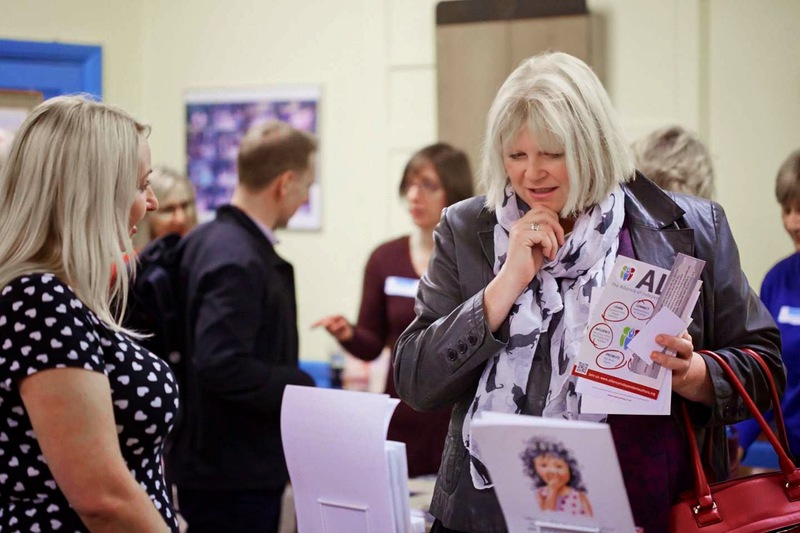 According to the feedback, our first ever Indie Author Fair had been a huge success. Catriona, our Triskelite on the ground, reminded me of that early conversation. Easy to organise? Not so much. But between us, we pulled it off. Thanks, possibly, to my life-long, unexplainable obsession with Alaska, I'm pleased to welcome author, Deb Vanasse to the Triskele blog today for the fifth in our ongoing series of author collective interviews. Deb is the founder of Running Fox Books, the Alaska-inspired authors co-operative. LP: What decided you to found an author cooperative, Deb? And any particular reason for the interesting name, Running Fox Books? DV: After more than a decade of traditional publishing, I wanted to re-release a couple of out-of-print titles and an unpublished novel that had generated significant interest among New York houses before the recession hit. My friend David Marusek had convinced me that respectable authors were doing such things, and he guided me through the production process. He and I also batted around some thoughts about credibility and reaching readers, and we landed on the author cooperative as one way to make those things happen. After exploring several more formal arrangements, I decided on a structure that felt most manageable to me; I’d already been involved in founding and running a nonprofit writing center (49 Writers) and knew all too well how managing an organization could rob time and energy from my own creative efforts. The name Running Fox derives from a story I heard when I first lived in Bush Alaska, about a Yup’ik Eskimo boy, Gabe Fox, who assumed the form of his spirit self (a fox) to escape stresses he could no longer manage; in doing so, he became legend. It seemed a fitting metaphor for an altogether appropriate response of authors faced with the stresses of traditional publishing—to shape shift, if you will. LP: I believe, like many of the Running Fox members, you are a hybrid author, publishing both traditionally and independently. Can you tell us a bit about how that works for you? DV: I’m a firm believer in the idea that there’s a proper home for every book, and in order to find it, the author must draw on the same creative powers that helped her shape the book in the first place. I don’t mean for this to sound overly simplistic. No matter how you publish, the process is challenging, and compromises will be made. It goes without saying that the industry is in a tremendous state of upheaval, evoking wariness in the stakeholders with the most to lose. But this also spells opportunity for authors and presses that are willing to be creative and forward-thinking about how their books can best reach readers. Perhaps the best example of how this works for me in is my most recent novel, Cold Spell. I sold the English print rights to a small press, I’ve worked the digital and audio rights through Running Fox, and I have a foreign rights agent representing the book overseas. In a broader sense, at Running Fox, nearly all of our authors have published both traditionally and on their own, and while we only list their independent books in our online catalog, we celebrate all their achievements on our website and in our newsletters, including those associated with their traditionally published books, such as Girls Like Us, by Gail Giles, which was recently long listed for a National Book Award in Young People’s Literature..
LP: Like Triskele Books do all the Running Fox Books authors each retain the rights to their own books, pay the costs of publication and receive the full royalties? What elements are done collectively? DV: Yes, Running Fox Books authors each retain the rights to their own books, pay the costs of publication and receive the full royalties. 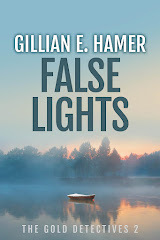 Readers don’t even buy the books through Running Fox; they may discover them through our website or newsletter or social media alerts, but the “buy” links click through to wherever the authors designate: their websites, online vendors, etc. And while we may contract with one another for services (I do freelance editing, for instance, and David Marusek does cover designs and ebook conversions), talent swaps aren’t a requirement for affiliating with the co-op. 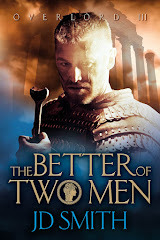 What we’re about is aggregated marketing of high-quality books with a northern connection (our motto is “Go north for great books!”) and providing a service to readers by gathering those titles together in one website. There’s no cost to authors who want to join, and if at any time they want to bow out, they can. Their only obligation, really, is to write books of such quality that we’re all proud to promote them. LP: What do you see as the key benefits of being in a cooperative? Any disadvantages? DV: Obviously, there’s a time cost for the person or persons who manage the co-op. But once I made the decision to add the indie route to my publishing options, I knew I’d have to expand my marketing efforts in order to reach readers, and if I was going to do an e-newsletter and such, I figured it really isn’t much more work to promote other authors and their work at the same time—plus it allows for an application of the 80/20 rule which I particularly believe in, which is that promotion should be 20 percent about you and 80 percent about others. Keeping it simple has been the key to managing the time part for me. I suppose another disadvantage to a co-op arrangement could be that a reader might opt to buy a book by another Running Fox author inside of buying mine. But if that’s the best book for that reader, that’s as it should be. From the perspective of our authors, another potential disadvantage might be association with authors whose work they don’t especially admire. But that happens with larger publishers, and I don’t think anyone minds. And the Running Fox authors seem to trust my judgment about which titles are good enough to stand alongside theirs. Obviously, I feel the benefits outweigh the disadvantages, or I wouldn’t be doing this. I enjoy letting readers know about good books. I like the strength and credibility generated by a healthy community of like-minded individuals. I like efforts that make sense and keep the focus on a simple yet vital endeavor: connecting readers with books they’ll love. LP: In the near future, for promotion purposes, Triskele Books will be publishing a collation of Triskele books' samples - There's a Time and a Place. I believe you use your collectively-written book, Alaska Sampler (which I'm currently thoroughly enjoying! ), for promotional purposes. Apart from this interesting post on the ALLi blog recently, on how to reach readers through anthologies, can you tell us about Alaska Sampler, and whether this strategy is proving beneficial? 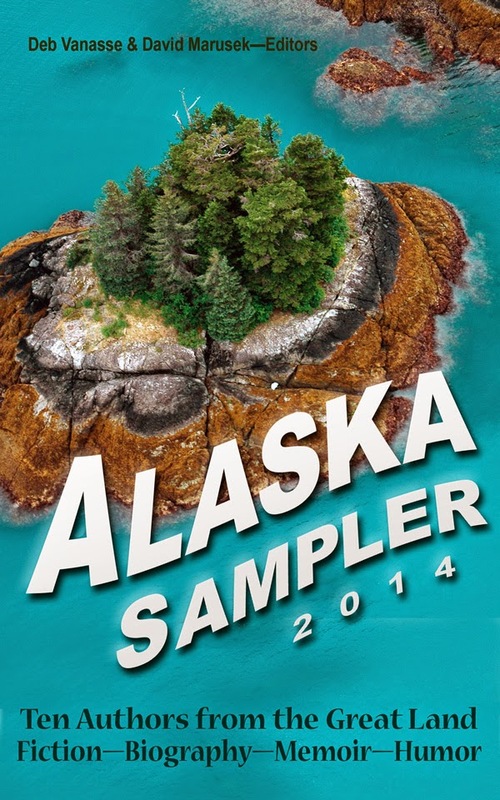 DV: The Alaska Sampler 2014 was another project David Marusek and I dreamed up, and it’s been quite beneficial in terms of visibility and sales. From both Running Fox authors and others whose writing met our standards, we gathered Alaska-themed work for a free e-book anthology—a digital version of what big publishers sometimes give out at conferences, as a preview of their upcoming list. Our goal was cross-readership and an ongoing promotional tool for our authors, along with increased visibility for Running Fox. The anthology continues to achieve all of that. 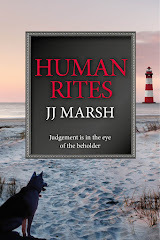 It also works as a loss-leader for individual authors; instead of making one of my titles free, for instance, I point readers toward the Sampler. LP: Are you actively seeking new members? 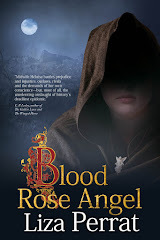 How do you know whether an author is a good ‘fit’ for Running Fox Books and what sort of criteria must new authors meet, to become part of your coop? DV: We don’t actively recruit, but we are acquiring new members; just this week, we’re adding two more. Authors who approach us need to be producing books that are high-quality in every aspect: content, proofing, and production. They also need to understand my terms: it costs them absolutely nothing to participate—all they do is send a bio, photos, and book descriptions for our website—but as the person in charge, I’m going to make my own calls about when to release our newsletters, etc. I also use Running Fox as my personal publishing imprint—it would be too complicated for me to create yet another entity for that while trying to manage Running Fox on the side. So far that dual arrangement doesn’t seem to have caused much confusion, but at some point perhaps the co-op will spin off on its own, under the leadership of someone who has more time than I do to run it. LP: Would you like to tell us about any of your plans for the rest of 2014 and beyond? DV: As I mentioned, we’re adding two new authors, and we’re also starting plans for the Alaska Sampler 2015. New books coming on in 2015 include a comprehensive guide to publishing (written by me) called What Every Author Should Know and a novel by David Marusek that I’m hugely excited to read. I’ll also be adding a nonfiction narrative, Wealth Woman, a biography of a First Nations woman dealing with a seminal event in the history of the US and Canada, the Klondike gold rush, from the Native perspective. And of course the rest of our authors have books in the works, although I don’t have titles yet. LP: How do you see the future of publishing generally? DV: I’d love to be able to speak with confidence on that, but at best the turf seems to me both exciting and treacherous. Maybe I’m just a person who likes to hedge my bets—that would explain why I’m comfortable as a hybrid author with hybrid books—but I really don’t think that anyone can say with any certainty how everything is going to shake out in the end. Yes, we have upheavals in music (and to a lesser extent, film) as indicators of how the pieces may eventually land, but there are obviously differences too, not the least among them being that the commitment to a song or even a film, in terms of the consumer’s time, is a lot less than to a book. I’m also still old school enough to feel a little bit frightened by the exponential increase in titles and the fact that nothing will ever go out of print. There can never be too many books, right? And yet it feels like a lot for readers to wade through, so I can’t help but think that we may end up trading one sort of gatekeeper for another, and it’s hard to say what that means for literature as art (and entertainment) as it benefits both the creators and those who enjoy it on the soul level. On the bright side, I do feel like there’s an increasing acceptance of alternative publishing within the literary community at large. But it’s going to take time to figure out the logistics. Books will find their readers, but many fine books will continue to be under-recognized (as they always have been); that problem seems germane to all types of publishing. Thanks so much for answering our questions, Deb, and we wish you all the best with your writing, and with Running Fox Books. Named by Library Journal as “one of Alaska’s leading storytellers,” Deb Vanasse has authored more than a dozen books. 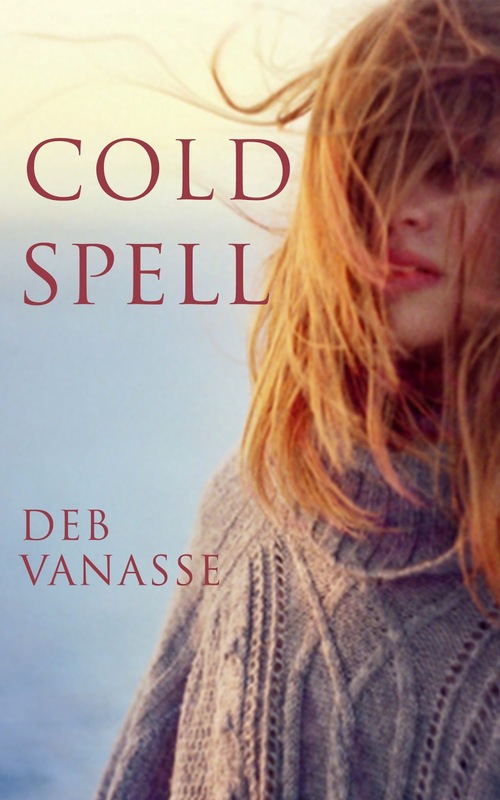 Her most recent is Cold Spell, a novel that “captures the harsh beauty of the terrain as well as the strain of self-doubt and complicated family bonds,” according to Booklist. Deb lives and works on Hiland Mountain outside of Anchorage, Alaska, and at a cabin near the Matanuska Glacier. 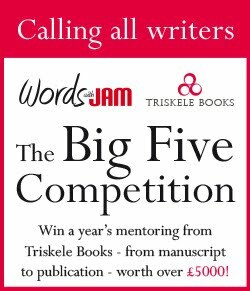 Big 5 2018 Mentorship Competition Shortlist Announced! Do Fictional Characters Have Ghosts? Commercial use and distribution of the contents of the website is not allowed without express and prior written consent of the author. All opinions expressed on this website are the sole opinion of the author and not that of Triskele Books as a whole.